We all want our business banners to stay looking brand new. They are important and effective elements of advertising. They are extremely flexible, as they can be used for indoor, outdoor or mobile purposes. Most business owners know and understand the importance of maintenance in order to keep the efficiency of their tools in general, working properly and of course, these include banners, signs and any other branding or advertising element. We have learned that even when our customers try to be extremely careful with their banners and its maintenance, many fail in its storage procedure, damaging the banner without even noticing it. Incredibly, and to our surprise, most of these mistakes were pretty easy to prevent or avoid. So, what are the top 4 most common storing mistakes people make that end up damaging their banner? Learn how store your banners and expand its lifespan. Once done using your banner give it a quick cleaning with soap and water. Storing your banner dirty could easily damage or stain it. Be sure it is completely dry before storing because any dampness could allow mildew to grow. Make sure to roll your banner up and avoid folding it. Folding your banner when storing will cause it to crease or crumple. These types of wrinkles are basically impossible to remove, especially after a long period of time. 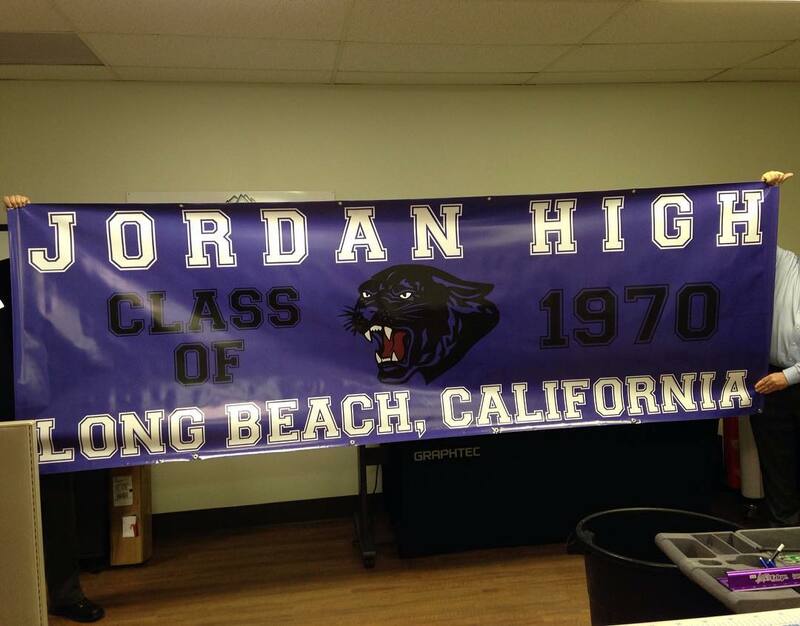 Be careful to roll your banner with the lettering and printing out. A vinyl banner with graphics applied to the surface should always be rolled up with the letters facing out. Otherwise, it could cause creases and could lead to peeling. By rolling the vinyl banner up this way, you will prevent the vinyl lettering from losing its adhesion and possibly cause lifting. When storing your banner for long periods, make sure to look for a cool, dry area and consider using a storage tube. Also, avoid storing it near heat sources, such as headlights, heating vents or sunlight. It is also recommended cleaning it up every once in a while. Make sure it is completely dry before you roll it up again. Following these easy recommendations will help to prevent your banner from getting damaged and will keep it in shape for a long time. To learn more about banner maintenance, contact Summit Custom Signs today and start catching new customers.